Click below to apply online. We look forward to meeting you! 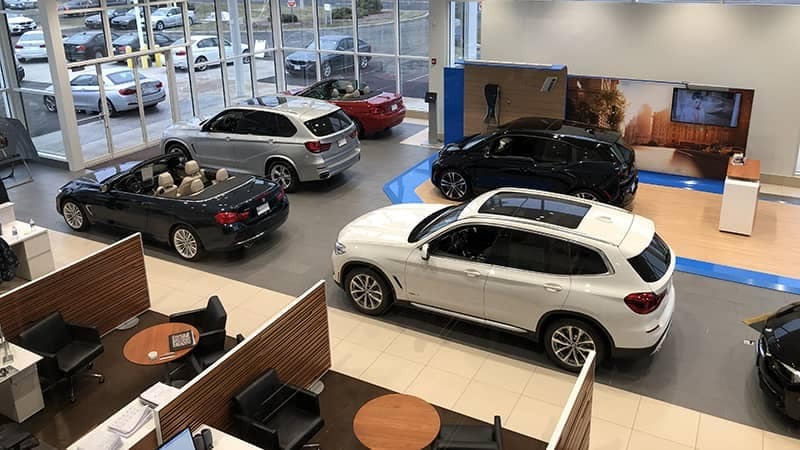 BMW of North Haven has been in business for over 28 years, building community relationships, selling luxury vehicles, providing premium service, and growing our customer base in the Cheshire and Branford areas. 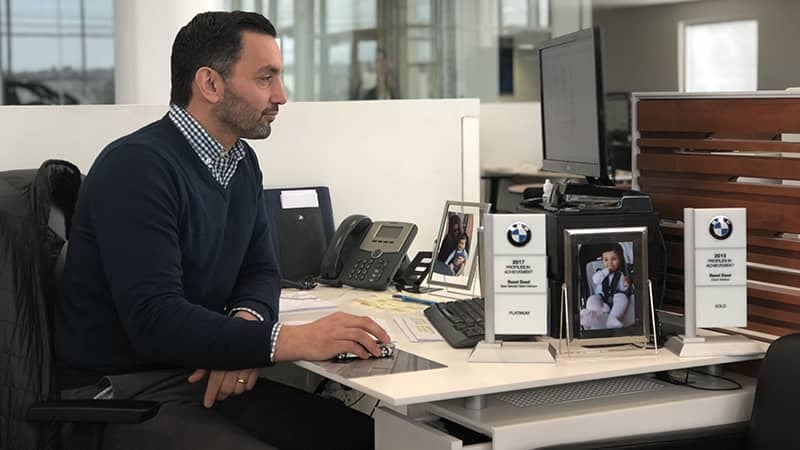 Come join our team of friendly and knowledgeable staff and find out what it’s like to work at a top-notch BMW dealership. Be sure to contact us if you have any questions!